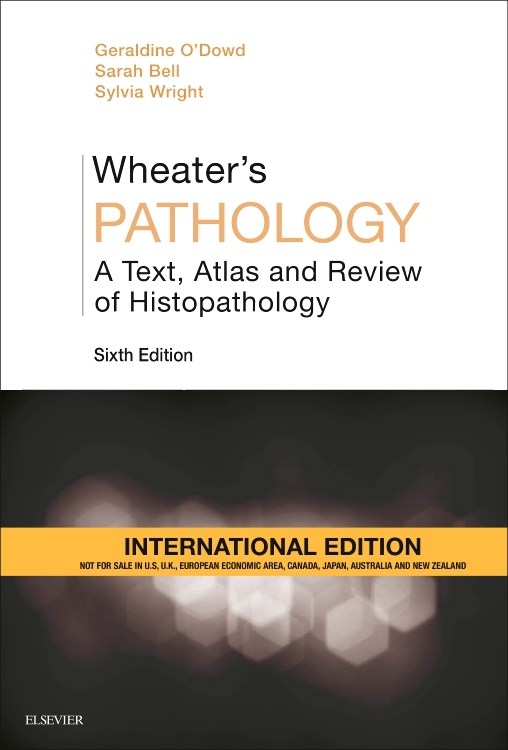 THE NEW EDITION OF WHEATER'S BASIC HISTOPATHOLOGY! 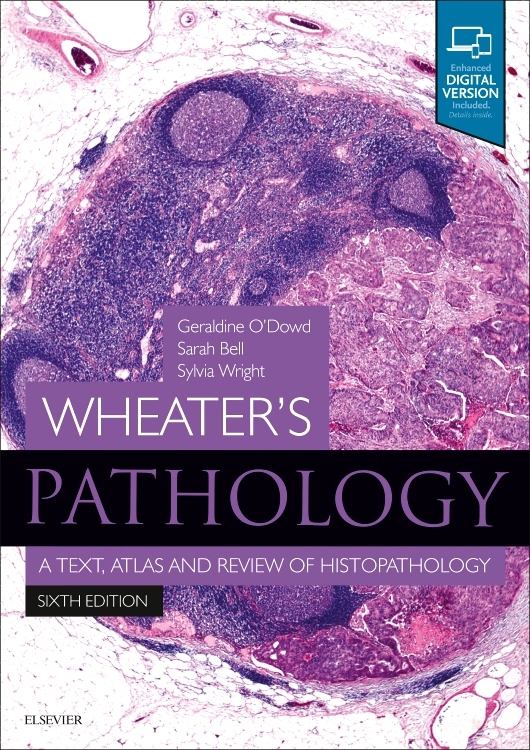 Wheater's Basic Pathology is a pathology resource that offers a comprehensive introduction to the subject first by covering fundamental pathological processes and then addressing the common diseases encountered in systems pathology. 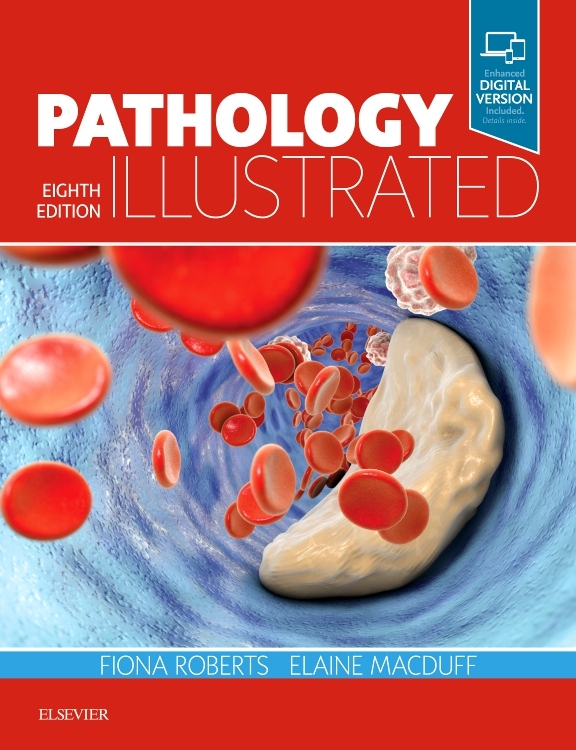 Hundreds of high-quality images illustrate the essential features of pathology and make it easy to make definitive comparisons to your own lab samples, while concise captions enable you to quickly and easily understand key points. 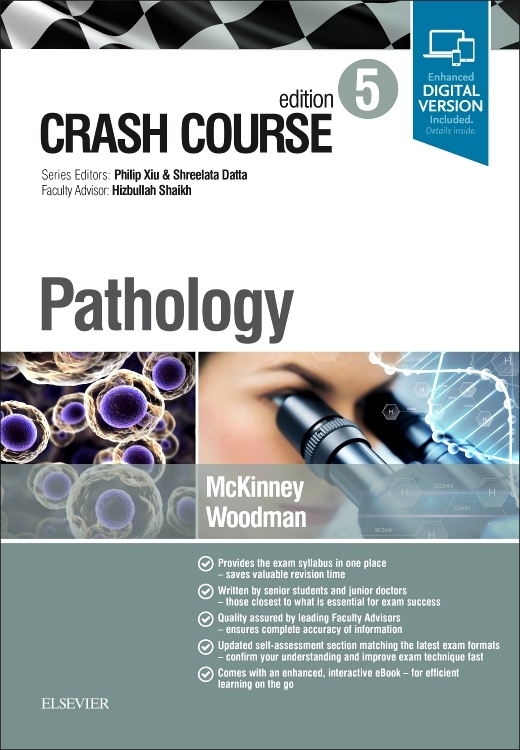 New online access via Student Consult further enhances your study of the material with additional valuable content including USMLE-style questions, and much more. 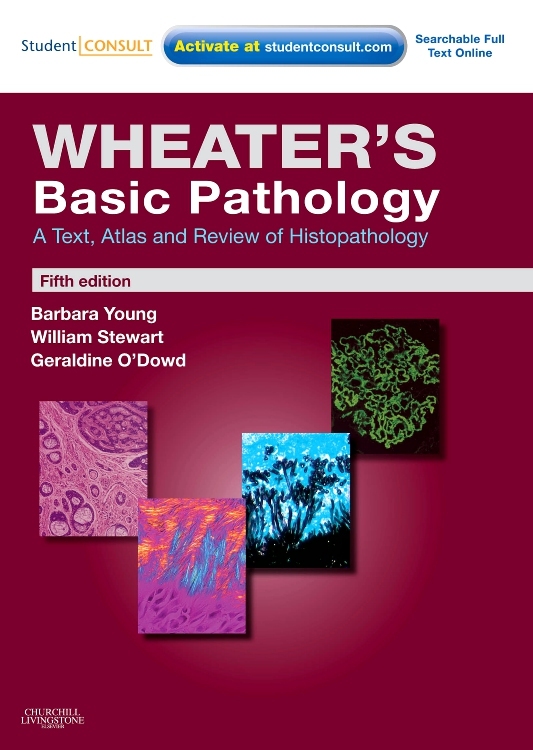 Wheater’s Basic Pathology is an excellent companion resource for users of Wheater’s Functional Histology, Wheater’s Review of Histology & Basic Pathology, or Robbins and Cotran Pathology Flash Cards. 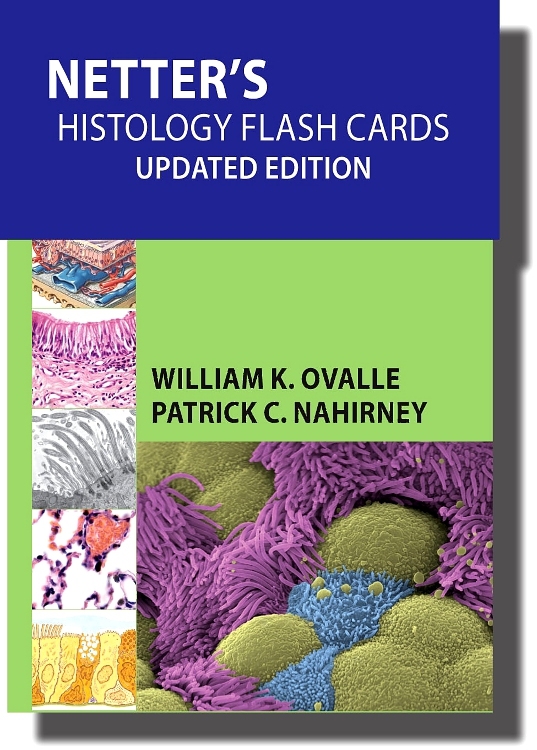 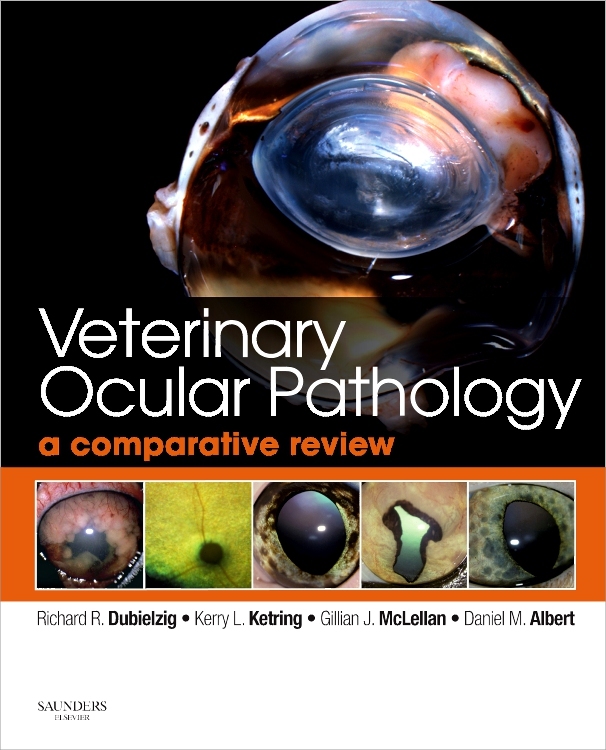 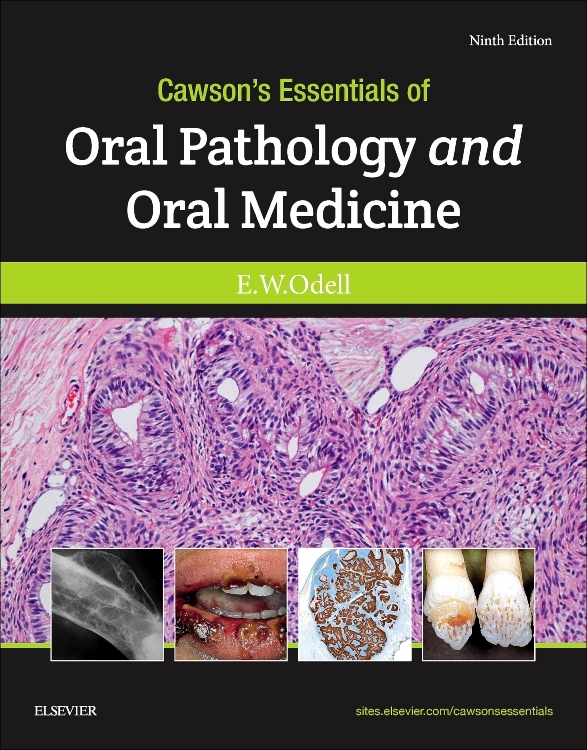 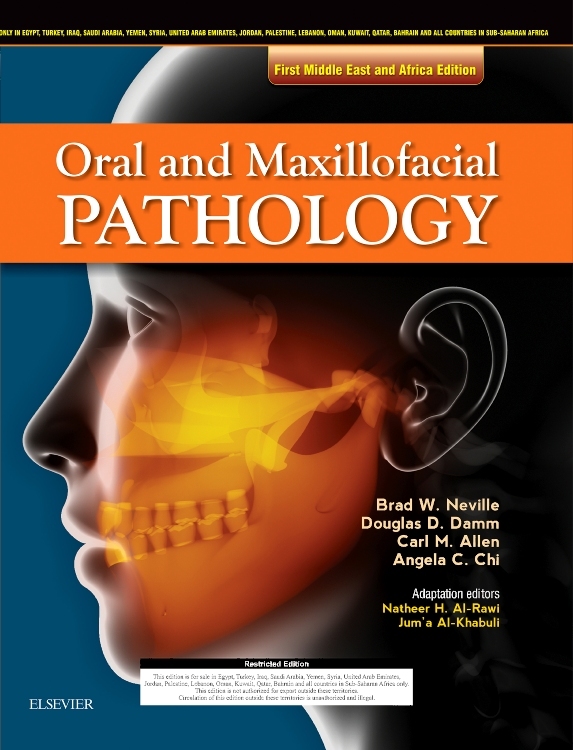 Presents nearly 650 images of the highest quality that vividly and clearly illustrate the essential features of pathology and enable you to make definitive comparisons to your own lab views. 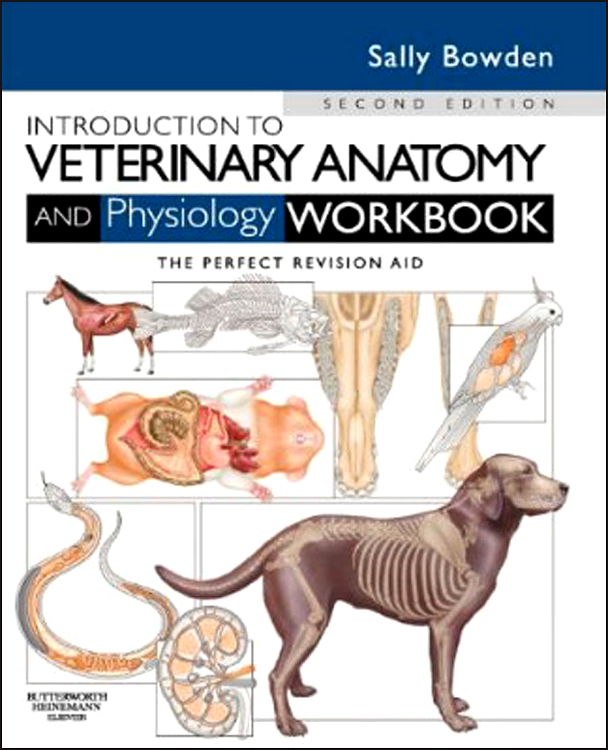 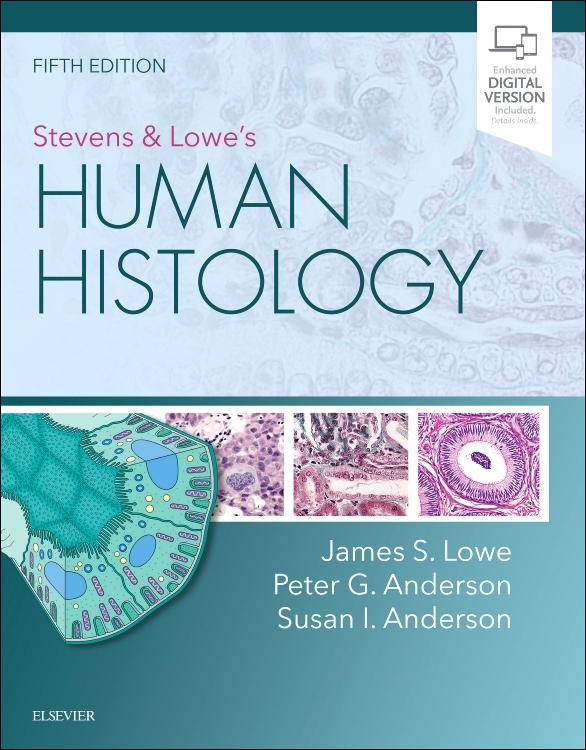 Features concise text that distills basic and complex information into a coherent explanation to help you understand key points quickly and easily. 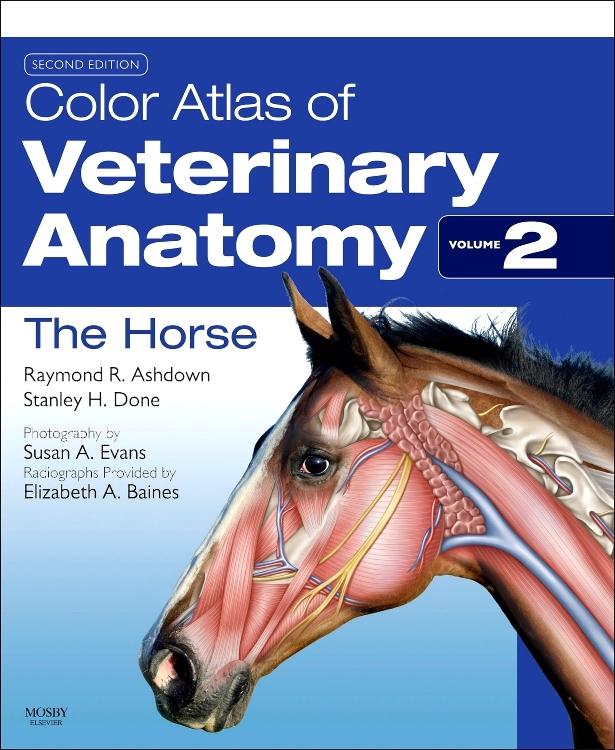 Provides keys to the lettering in images at the bottom of each page, saving you time in reviewing figures. 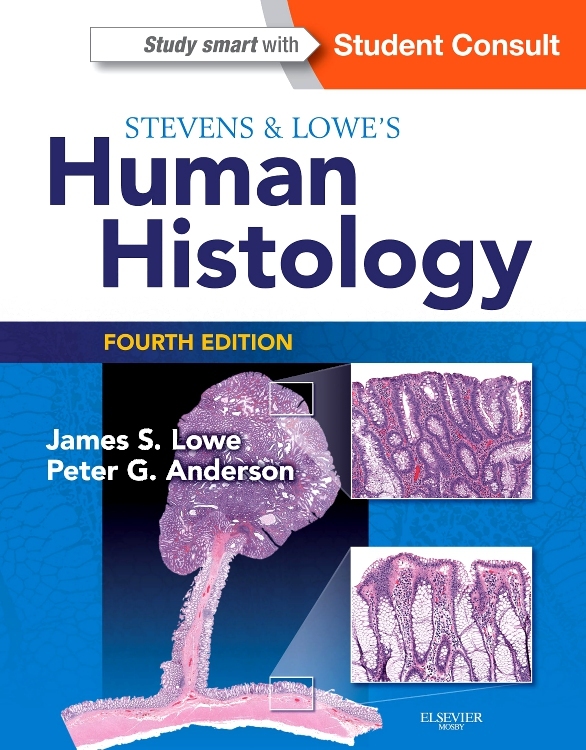 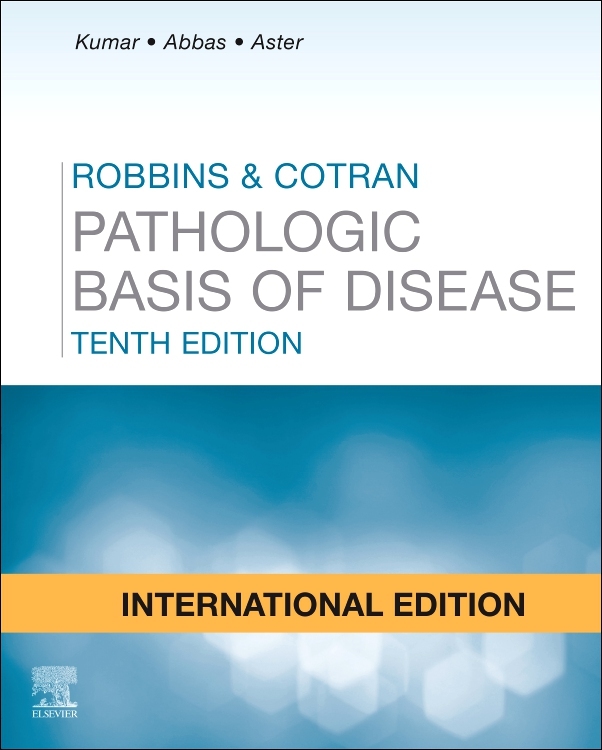 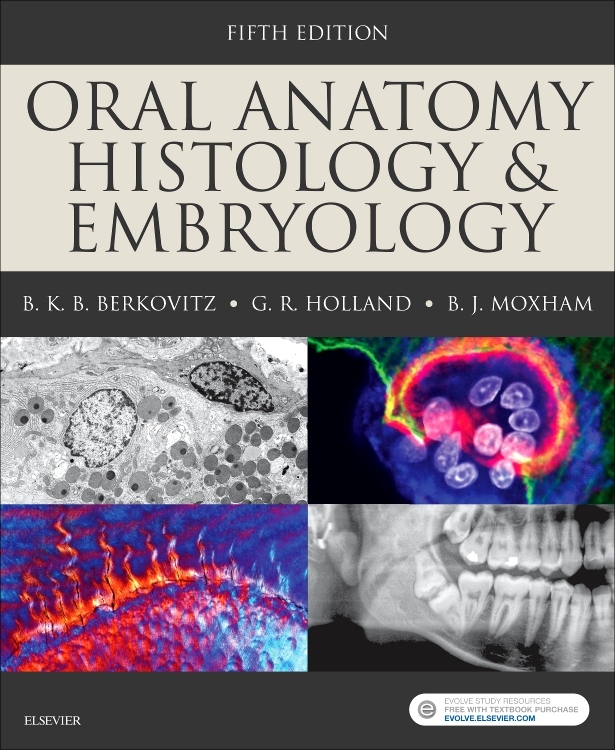 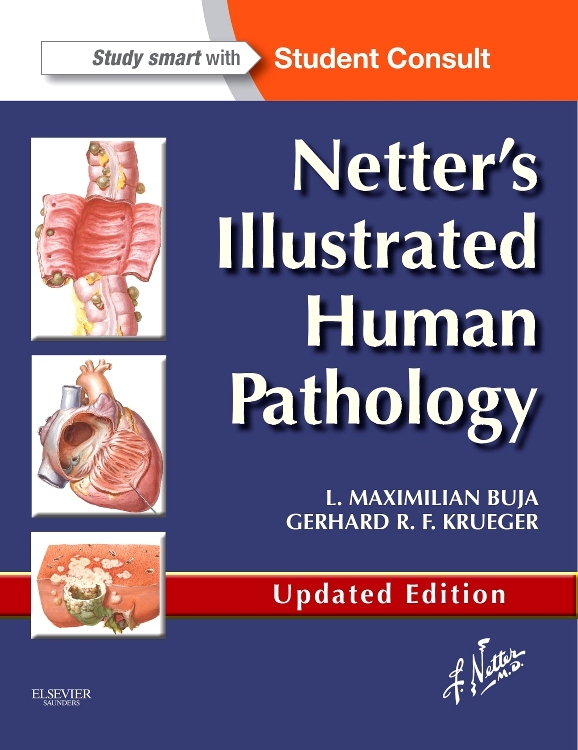 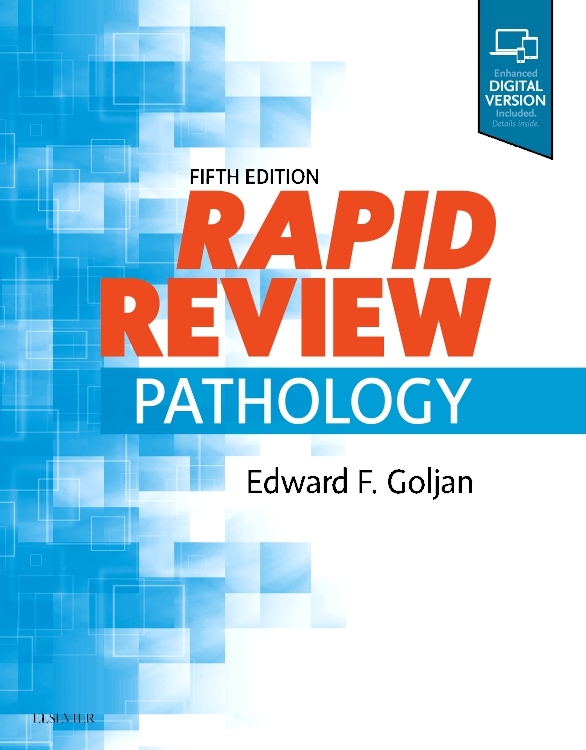 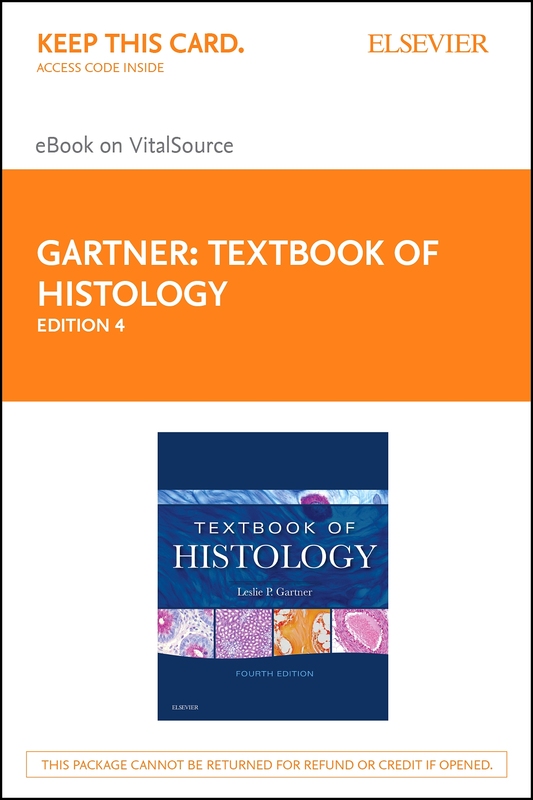 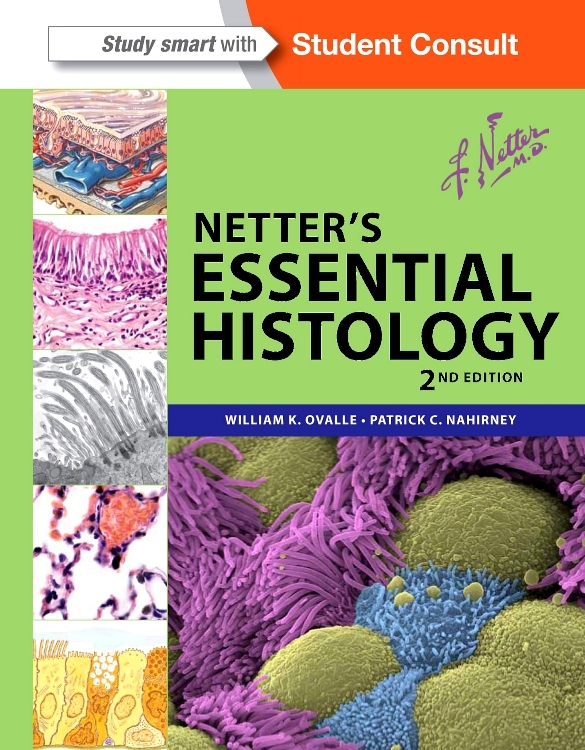 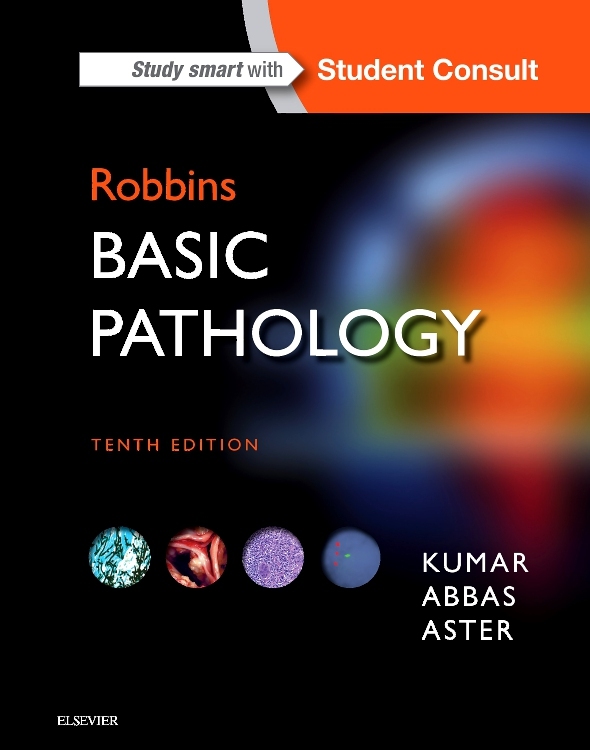 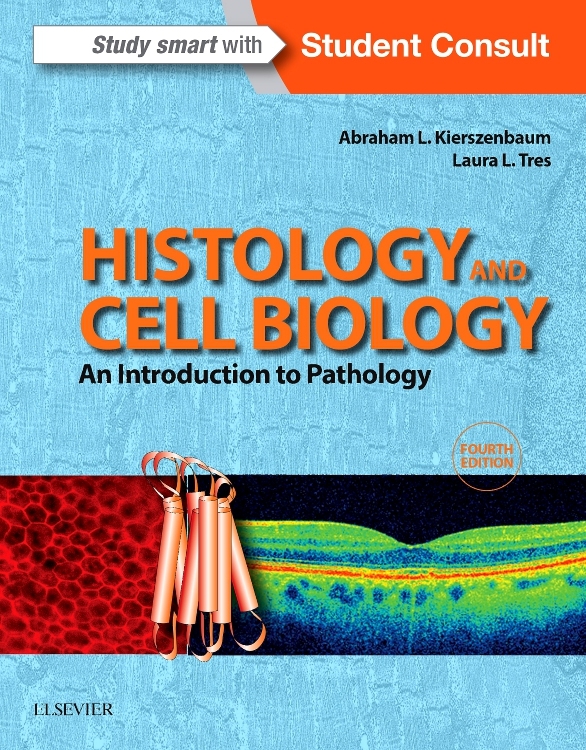 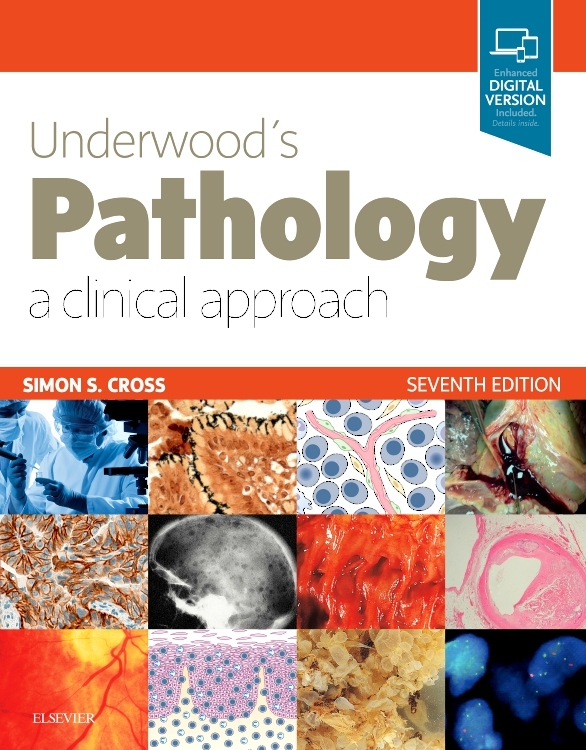 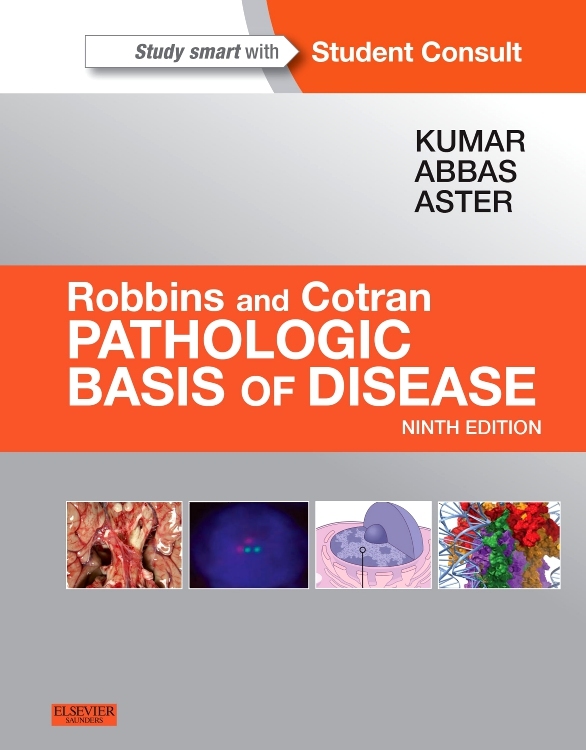 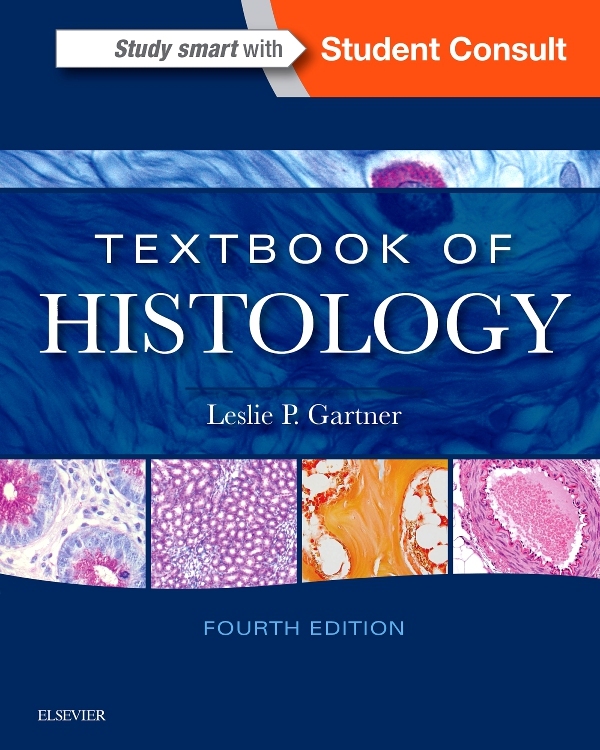 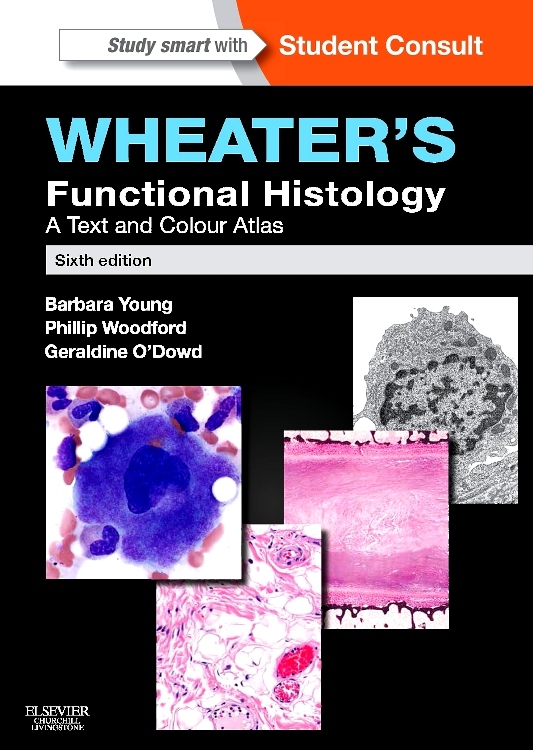 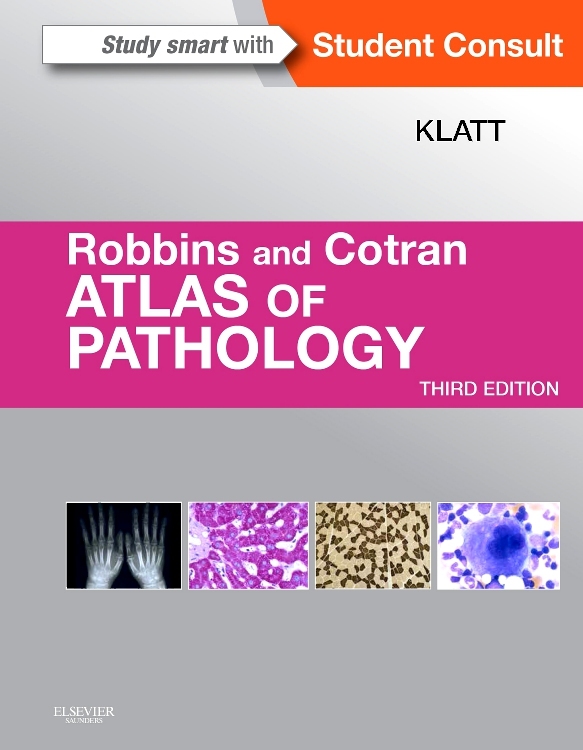 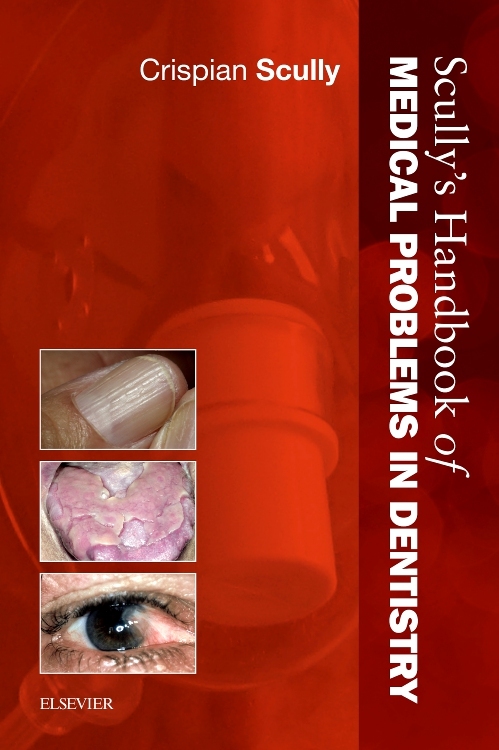 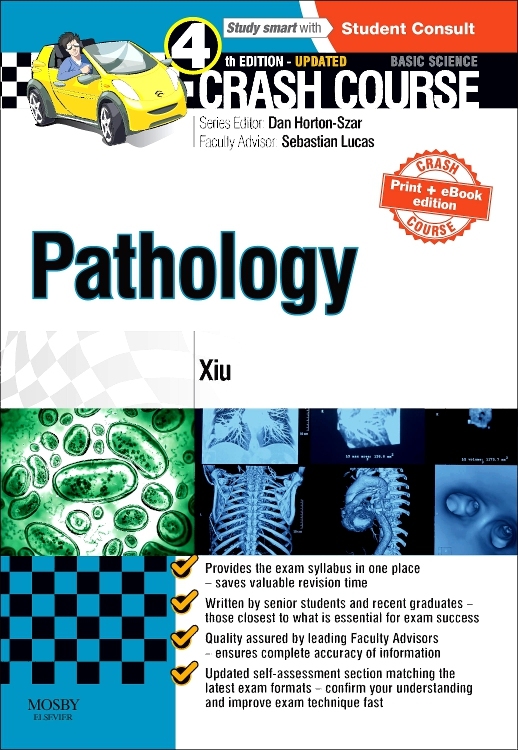 Serves as a companion text to Wheater’s Functional Histology, 5th Edition, offering a comparison of normal histology with the pathological changes in disease. 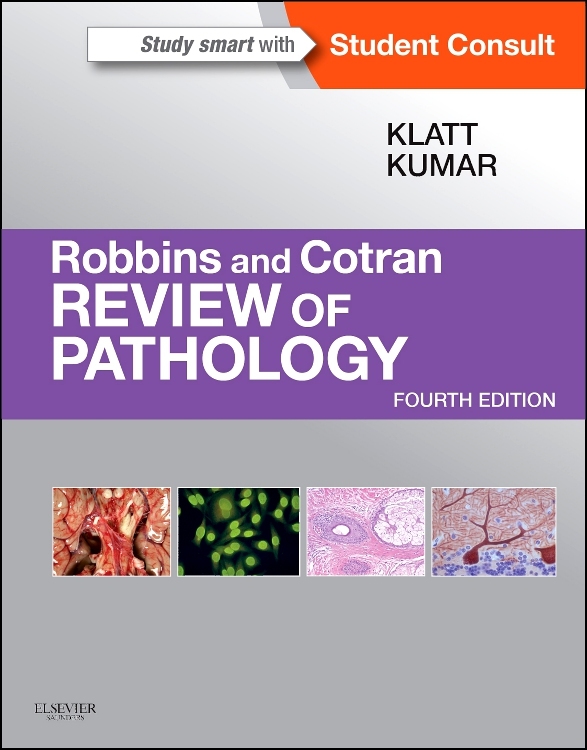 Features a short review section at the end of each chapter covering the key point of the chapter in brief form for the perfect pairing of reference and review. 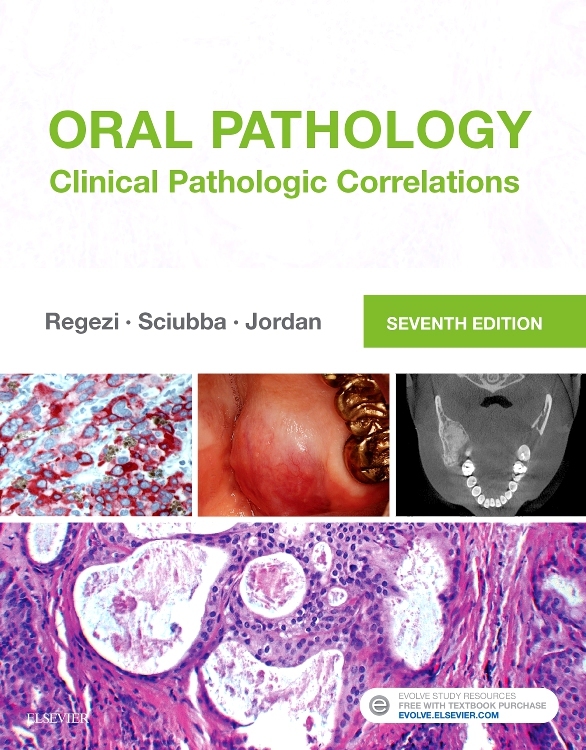 Provides additional colored text boxes with clinical-pathological correlations that explain the relevance of the pathological processes underlying common diseases and their complications. 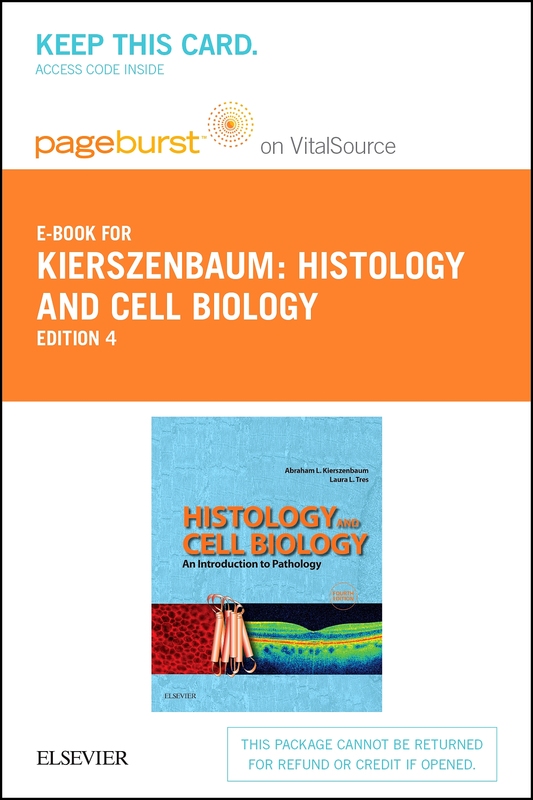 Features online access to Evolve Resources including a high-resolution image bank with all the illustrations, figures and tables from the book, and a test bank.